provides the freshest & highest quality products & prepares the food in a casual but upscale environment. If you’re searching for a private dinner party for your corporate event or special family occasion in Harrisburg, Pennsylvania, contact Greystone Public House. Our events planning staff will help you select among suitable catering menus and prices for your own special occasion, from a corporate luncheon to that special someone’s birthday or wedding celebration. You and your guests can relax in one of our three private dining rooms. Located minutes from downtown Harrisburg, Greystone Public House is the perfect location for your next event. 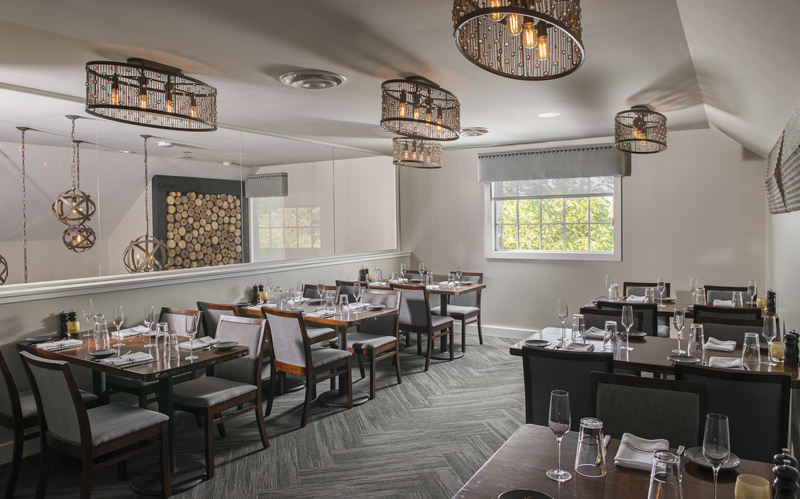 Chef Jessica Starr and her talented team of up-and-coming chefs prepare unique, rustic, modern American dishes including house-made pastas, steaks and seafood using only the freshest in-season ingredients sourced from the central PA region’s finest growers. Just as our menus change seasonally to suit the best of what’s available, so do our catering party menus. This ensures that our customers take a sensory culinary excursion unlike any other dining experience in the Harrisburg area. In addition to helping you choose among our delicious, rustic, soulful dishes, our corporate event catering and private party events staff will guide you through our finest desserts and wines to accompany your special event. We offer handcrafted menus for any private event including Breakfast, Lunch, Dinner, and Receptions. 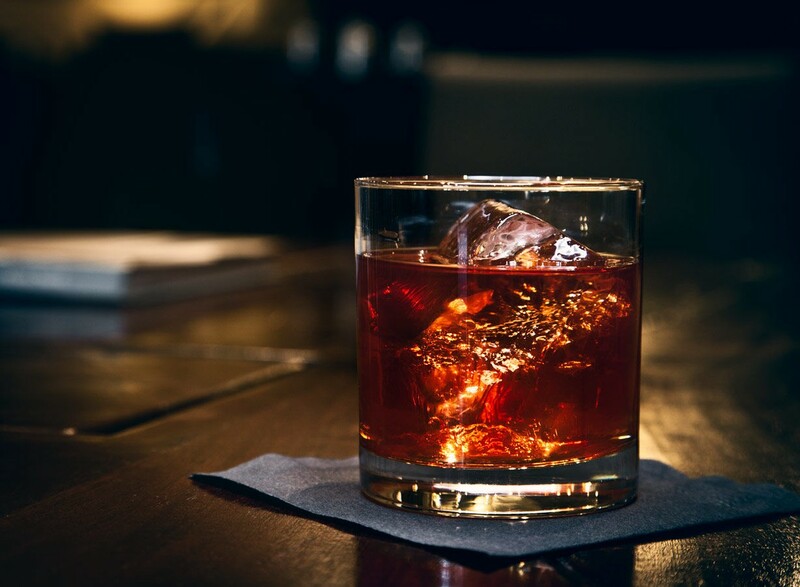 We have also compiled an extensive beverage menu to satisfy any of your event needs. Having a private event at Greystone Public House is a one of a kind, customized experience for virtually every occasion. We have a private dining room and space that can accommodate an intimate gathering, or a gala affair for up to 54 guest’s sit down dinner or 75 guest’s reception. It is the perfect setting for casual corporate meetings and business events as well as creative wine tastings or other special occasions. All events at Greystone Public House are served with a full range of menu options and choices to fit everyone’s palate. Creativity in our food, seasonal changes and a dedication to perfect ingredients is our signature. 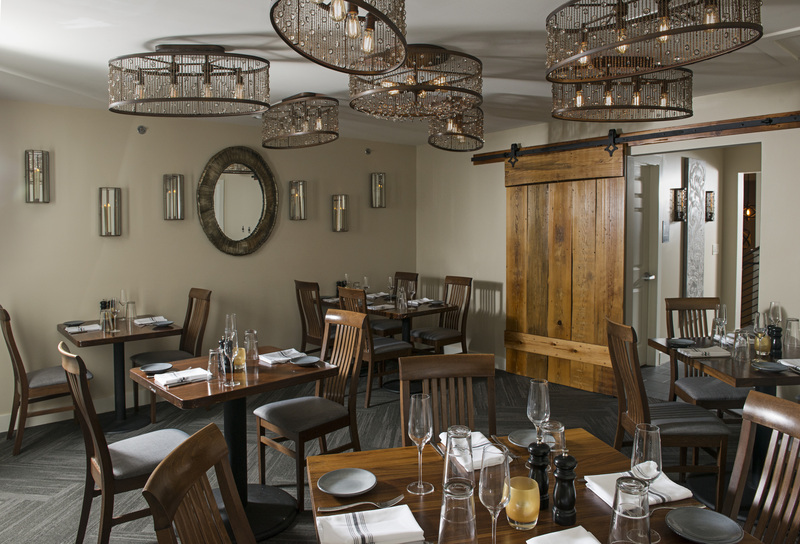 From the hardwood tables, restored 18th century stone home and creative touches throughout, looking at our décor is a testament to our passion. You will feel relaxed and right at home in all of our unique settings. We are also set up to organize floral arrangements and audio/visual equipment. We’ll be happy to assist you with any special requests in order to ensure a memorable experience. For more information about private dining and/or events, please feel free to contact Jason Viscount at 717.829.9952 or email. Greystone Public House is perfect for weddings, bar & bat mitzvahs, wine tastings, corporate functions, meetings, birthdays, anniversaries, holiday parties, fundraisers & more! If your private party is between 10 and 24 people, consider booking your private event in one of our other private rooms at Greystone Public House. Characterized by its refined and whimsical aesthetic, this room is an excellent choice for your upcoming bridal shower or corporate function of up to 24 guests. This room also accommodates internet connectivity and presentations with AV, WIFI, and hardwire options. 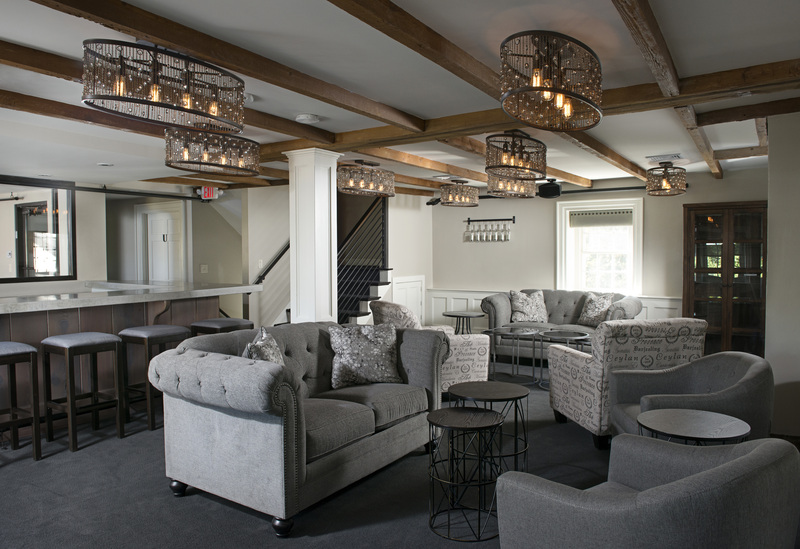 Perfect for a 25 guest’s reception, the Greystone Lounge is fully furnished with a Private Bar and Wine Cellar to add an extra flare to a living room feel. There is WIFI, AV, Audio, and Cable TV availability to top of this complete experience. Whether you are hosting a 16 guest reception or a sit down dinner for the family, the Loft is a quaint room to satisfy your aesthetic appeal. This room is fitted with AV, WIFI and a built-in screen. "We can’t begin to thank you enough for the wonderful job you and your expert staff did to make our bridal shower so very special. Everything was perfect! The food was absolutely delicious! Your attention to detail, presentation of delicious food and the atmosphere that Greystone provides are all a labor of love that we truly appreciate. Thank you for making our day so very special! A beautiful way to begin our wedding celebrations!"